Let's celebrate World Toilet Day November 19, 2017! Ecosanitation is making great strides world wide and we can celebrate in our local part of the world. Join us at Kailash Ecovillage from 10am to 2pm for a local ecosanitation party. 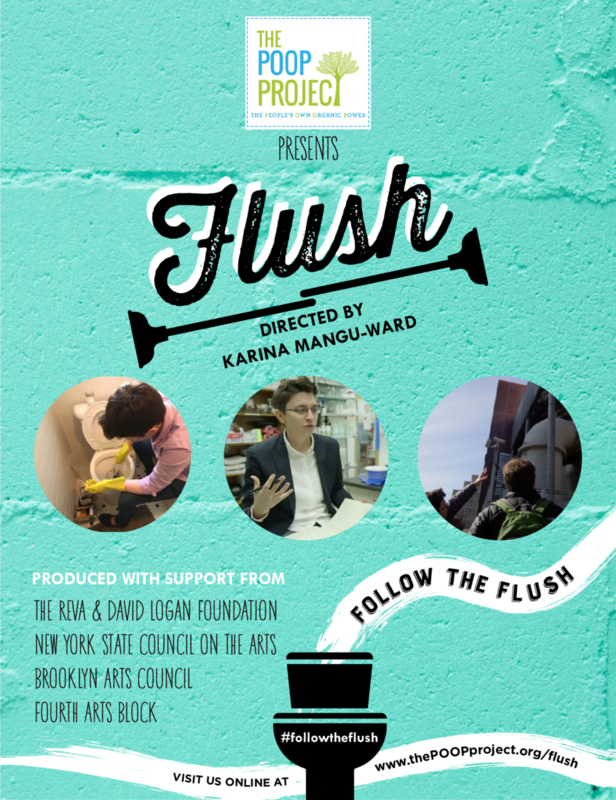 We will have continuous showings, starting on the hour, of the new film Flush! and demos of examples of low tech, high ideal, ecosanitation, plus food snacks, fun, and games!